Earlier this month, The Suitcase Project packed up at the Nikkei National Museum after nearly three months on display. The multimedia exhibition asked yonsei and gosei (fourth and fifth generation) Japanese Canadians and Americans what they would pack if uprooted from their homes in a moment’s notice. Over the summer, countless visitors passed through its doors. More than 6,000 alone travelled through the space during Nikkei Matsuri. 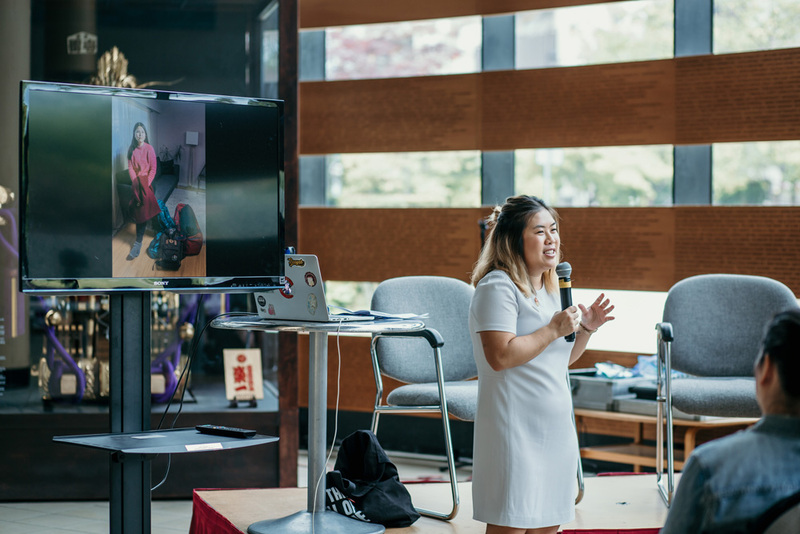 Since its inception, the focus of The Suitcase Project has always remain centred on the history in both the Japanese Canadian and American communities, and how it has played a role in the lives of younger generations 76 years later. Yet, during its debut run at the Burnaby-based museum, it has connected with many outside of our heritage too. Reading this comment has allowed me to reflect on the larger impact of The Suitcase Project. Often, I flash back to a moment shared with a friend when I began the process of documenting those apart of the project earlier this year. He also shared how the question of packing made him reflect on what his parents chose to bring with them when they immigrated from Vietnam to Canada years before he was born. It is no question that the history of Japanese Canadians and Americans parallels with narratives of migration, displacement and exclusion from other communities. 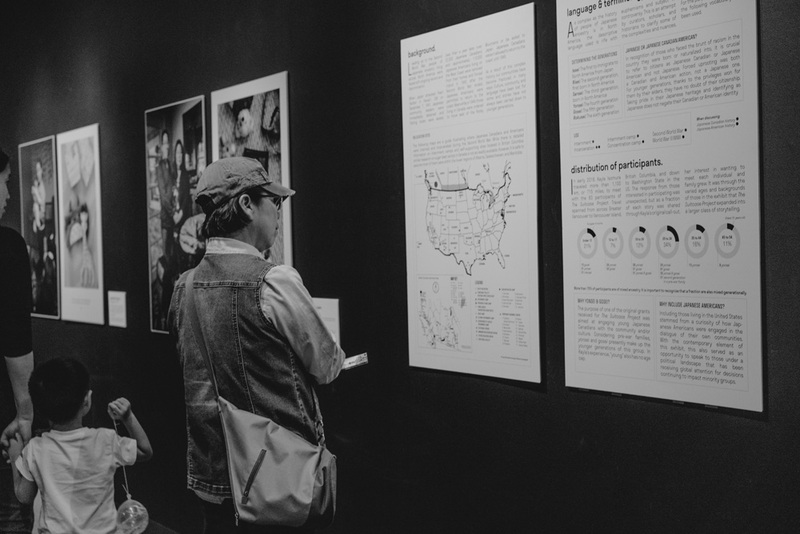 It is stated by those in the exhibit more than a handful of times, but to hear and read these responses first-hand has been an opportunity to truly consider the larger impact our stories have. It has also been an opportunity for others within the community to share how they have been able to connect with the history of internment and incarceration through the perspectives of these yonsei and gosei. “Thank you so much for capturing these stories; as a yonsei living in Quebec it is hard to find so much familiarity in one place,” reads another comment from a visitor. “I took my grandma (who was interned) to the exhibit and she said it was really well done and really admired how young people are discussing what her and her family went through,” was another response I received. It is exciting to open these dialogues. And while the exhibition has come to a close at the Nikkei National Museum, I hope these conversations continue. We will soon begin travelling The Suitcase Project, but for now pieces of the exhibition will reappear at the museum’s Community Awards Dinner on October 6. It will also make a one-night debut in Seattle, Washington at Densho Dinner on November 3. It is with the constant support of those at the museum that this work has been made possible, as well as the support from funders, participants, visitors, volunteers and contributors, and so many others. For more information about The Suitcase Project and travel details, visit suitcaseproject.ca.